Hania Aamir Candid Birthday Pictures With Asim Azhar Go Viral! 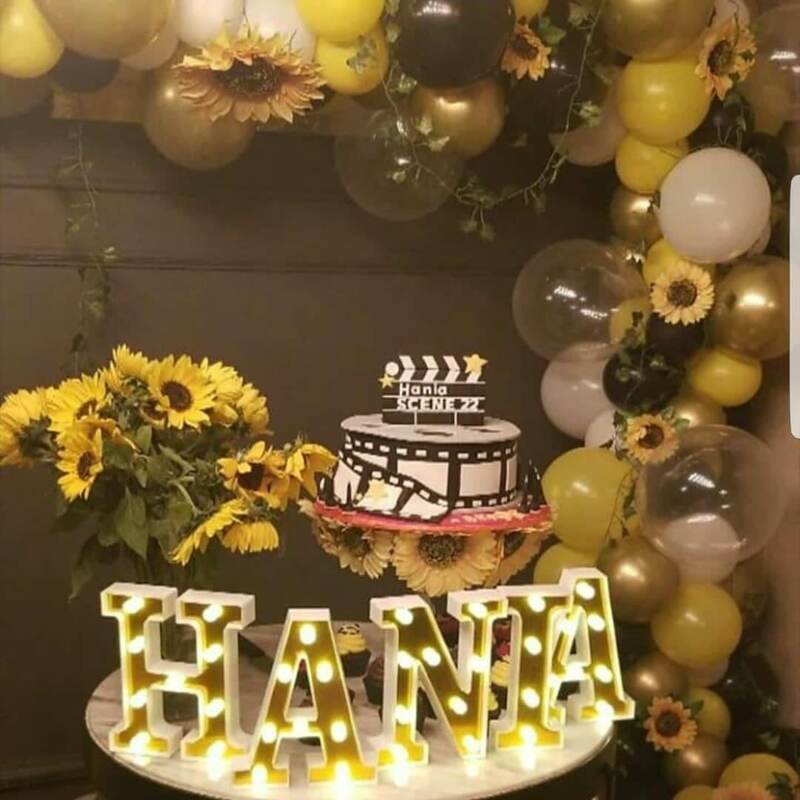 The Parwaaz Hai Junoon actress Hania Aamir turned a year older today and she celebrated her birthday surrounded by family and friends at a get-together. 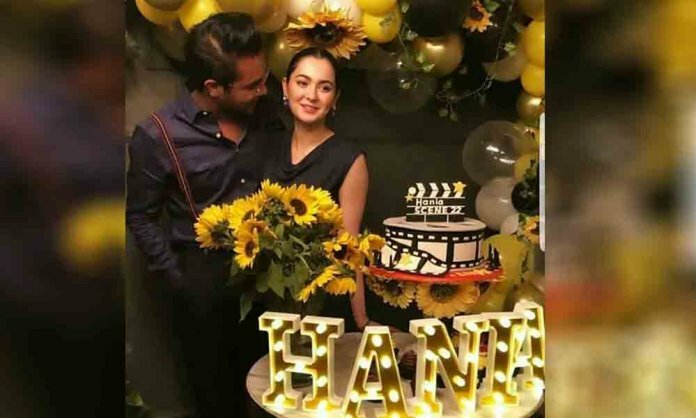 Some inside pictures from Hania Aamir’s birthday bash last night have surfaced on the internet and now they are doing all rounds on social media. The birthday bash was attended by Asim Azhar, Zara Noor Abbas, Asad Siddiqui, Iqra Aziz, Yasir Hussain, Saboor Aly, and others. However, what we love the most was how the birthday girl was accompanied by her rumored boyfriend Asim Azhar and oh man, they are giving us some major couple goals. Hania Aamir and Asim Azhar have taken the internet by storm, ever since they started working together hanging out with each other. Both love to take pictures of each other and never shy away from sharing them on social media. Have a look at the birthday pictures! Both of them seem to be really fond of each other! Hania Aamir was showered with love and blessings from family and friends. This video just left us drooling over the couple! Well, we think that all these instances have only proved the fact about them dating each other! Daily InfoTech: Hania Aamir Candid Birthday Pictures With Asim Azhar Go Viral!